One of the last big releases of 2018 is sneaking up on us with Super Smash Bros. Ultimate. This mega crossover has steadily added new modes and characters since its full reveal at E3 this year, and we finally got the chance to check it all out. 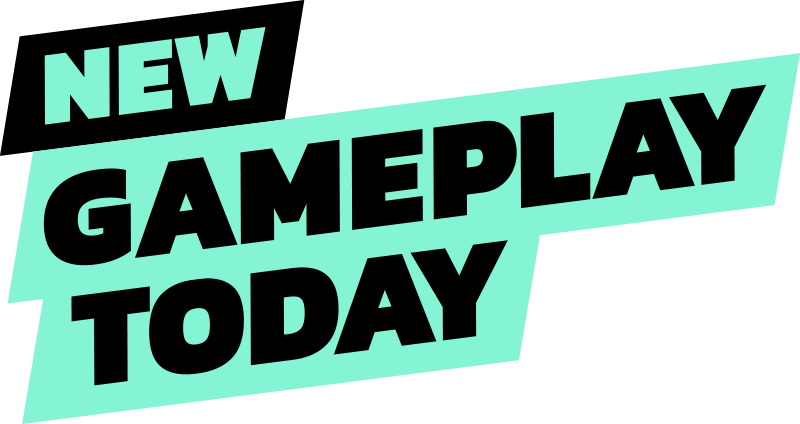 Join us as we sample the new modes including Spirit Board, Adventure mode, and Classic mode (including a boss battle with Monster Hunter's Rathalos). Super Smash Bros. Ultimate is available for Switch on December 7.